English-language learners, also known as English as a Second Language students, are not only the fastest-growing segment of the school-age population in the United States, but they are also a tremendously diverse group representing numerous languages, cultures, ethnicities, nationalities, and socioeconomic backgrounds. While most English-language learners were born in the United States, their parents and grandparents are often immigrants who speak their native language at home. 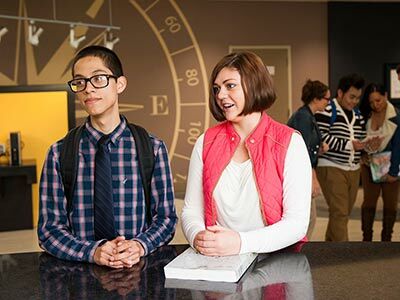 This program gives students the opportunity to participate fully in American society or achieve their full academic potential in schools and learning environments in which instruction is delivered largely or entirely in English. Free English Language Learner (ELL/ESL) classes are intended to help students whose native language is not English gain skills in reading, listening, writing and speaking English. 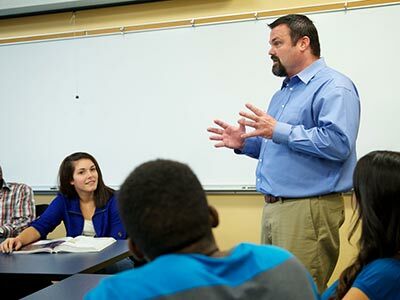 Morning and evening classes are offered on both North and South Campus. Class times are 9:00 a.m. to 1:00 p.m. and 6:30 p.m. to 9:30 p.m. Placement testing is followed by classroom assignment. 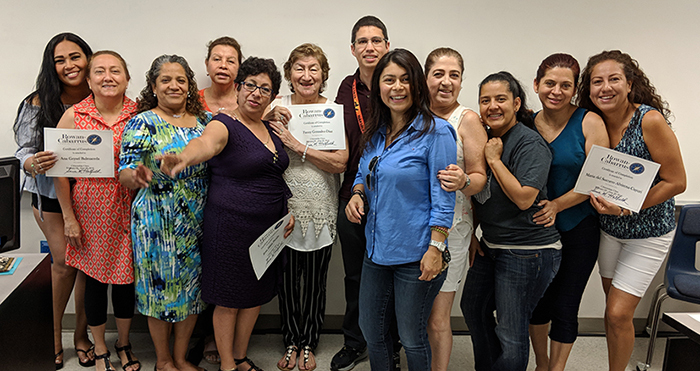 Saturday Citizenship class graduation on July 23, 2018. Two of these students have become U.S. citizens! Congratulations graduates!